Are you looking for building companies around your local area? 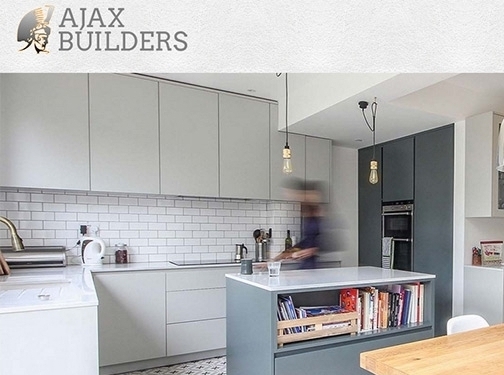 Then Ajax Builders is the company you are looking for. Our team of building contractors provide specialist services, leaving you 100% satisfied. Visit our website to learn about services & work we have done around the West London area. UK (London) based business providing a range of building services. Website includes details of services provided, work examples and case studies, testimonials, associations belonged to, details of awards won, full contact details.